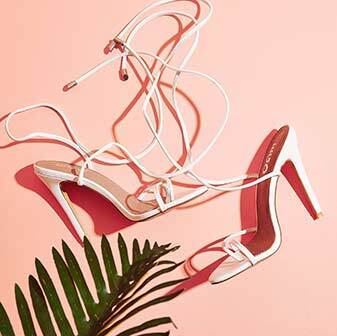 TIME TO SLAY THIS SEASON WITH SOME LACE UP BEAUTIES! 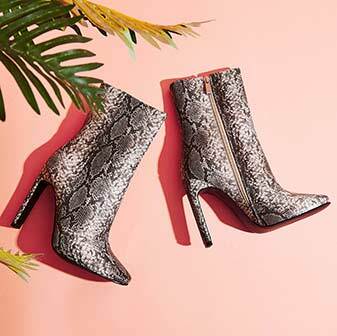 WE ALL KNOW YOU CAN NEVER GO WRONG WITH A STILETTO, AND LACE UPS ARE BANG ON TREND. 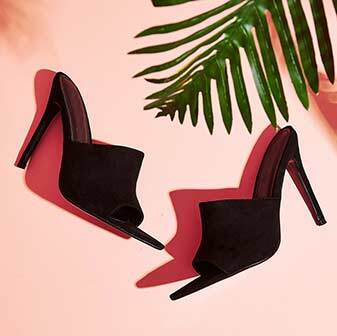 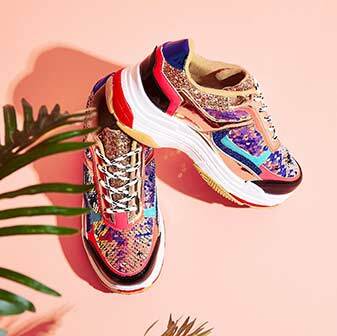 PAIR THESE WITH A BODYCON MIDI DRESS TO REALLY MAKE AN IMPRESSION, AND WE GUARANTEE YOU’LL FEEL AS FIERCE AS YOU’LL LOOK.